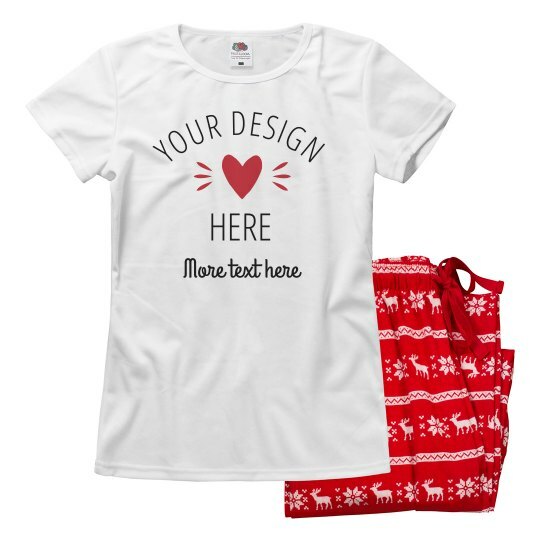 Get into the spirit of Valentine's by personalizing a pair of cupid-approved jammies. There's nothing like lounging into some cozy pajamas with your SO by your side. Best. Valentine's. Day. Ever.